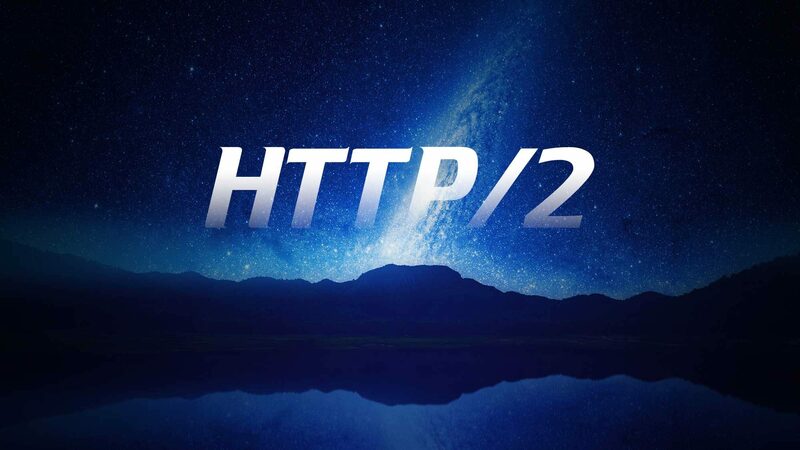 McGregor Media is proud to announce that clients with hosting accounts on Server 4 can now benefit from faster website access times with HTTP/2. 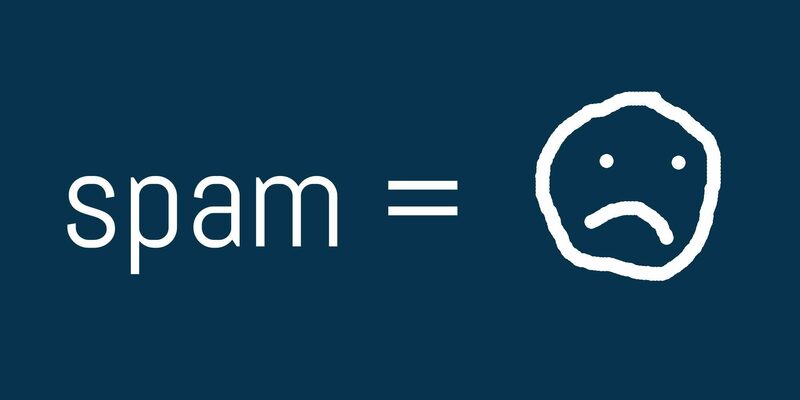 WordPress 4.8 includes new widgets for images, audio and video as well as an updated text widget and improvements for link boundaries. 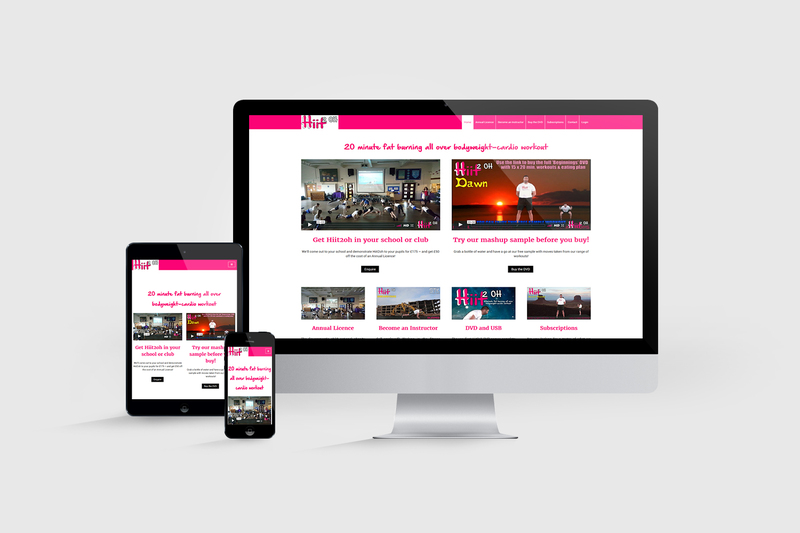 McGregor Media Web Design is delighted to launch the brand new website for South Tyneside-based fitness company Hiit2oh. Ah, this old chestnut. The domain scam email. Let’s look at it in more detail. 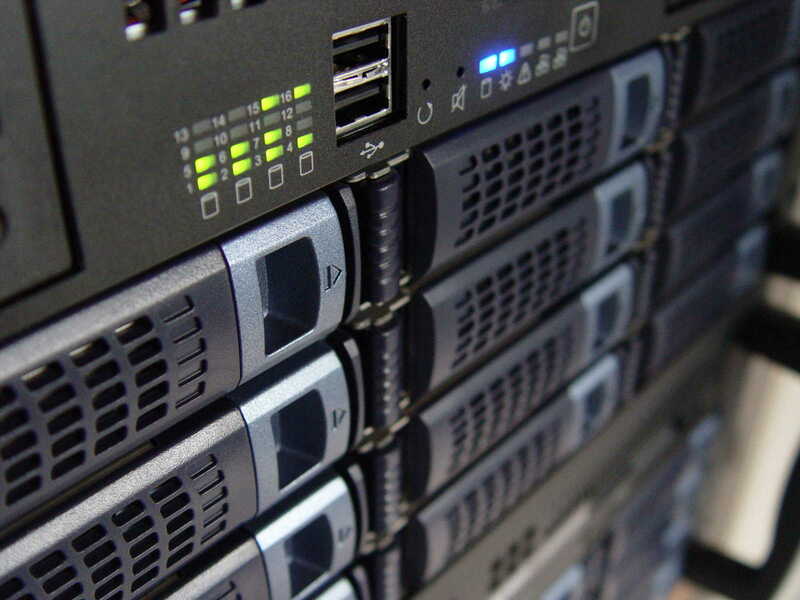 Earlier today, online security company Wordfence posted a blog entry with five security questions you should ask your web host. We thought it would be helpful to answer those questions for you. The latest version of WordPress, version 4.6 nicknamed Pepper after jazz baritone saxophonist Park Frederick “Pepper” Adams III, is now available. WordPress 4.6 is coming soon! WordPress 4.6 is due to be released very soon featuring native fonts for the admin dashboard – here’s a quick look at what you can expect. 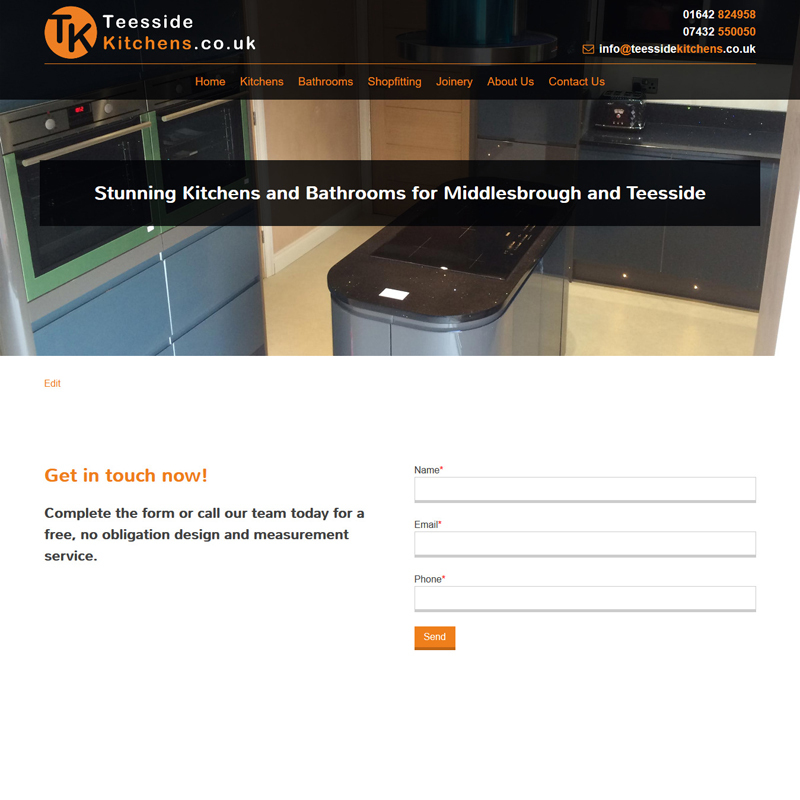 McGregor Media Web Design today launched the brand new website for Middlesbrough-based kitchen and joinery business Teesside Kitchens. 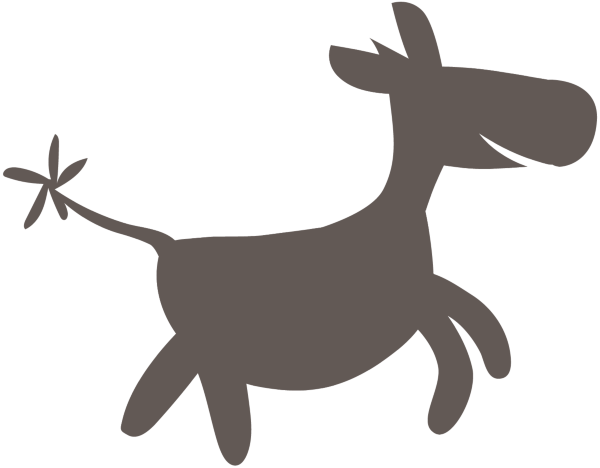 WooCommerce 2.6, codenamed “Zipping Zebra”, should be released tomorrow with a whole load of new features and performance and stability enhancements. Due to essential server maintenance and software upgrades, some clients’ sites and email accounts will be unavailable for around one hour sometime between 10pm on Wednesday 18 May and 6am on Thursday 19 May 2016. WordPress 4.5.2 has just been released. This is a security release for all previous versions and you are strongly encouraged to update your sites immediately.